It's becoming an increasingly popular trend for producers to drop mixtapes, both as a means of providing a recap of their recent work as well as a few new exclusives. 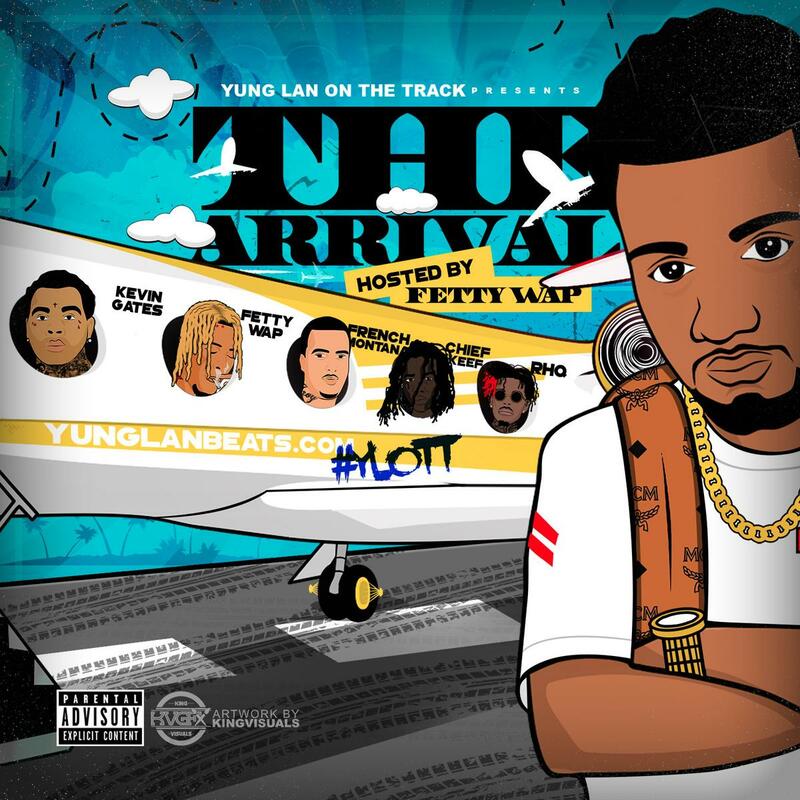 Atlanta-via-Virginia producer Yung Lan has just dropped off his new mixtape, entitled The Arrival, and its tracklist shows just how huge of a run he's had over the past couple of years, dropping tracks with Rich Homie Quan, Chief Keef, Kevin Gates, French Montana, and many more. Many of Lan's most successful collabs have come with Fetty Wap, who is the official host of The Arrival. A handful of Fetty essentials, such as "RGF Island," "Queen of the Zoo," and his impressive "Yung Lan Freestyle," appear on the new tape. As for exclusives, The Arrival comes with a brand new track from Rich Homie Quan: "Smile." Download the tape here, and tell us your favorite Lan production in the comments.